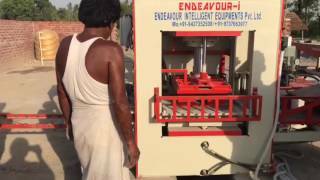 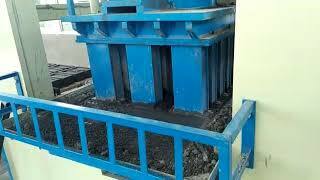 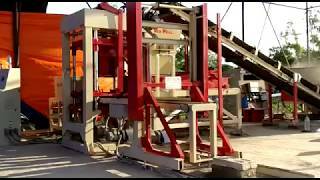 Cement Brick Making Machine - TradeXL Media Pvt. 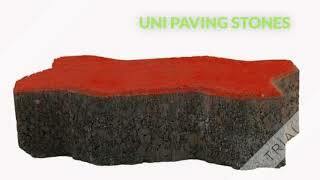 Ltd.
Kankaria Holdings Pvt Ltd manufactures Concrete brick, Blocks and paver blocks. 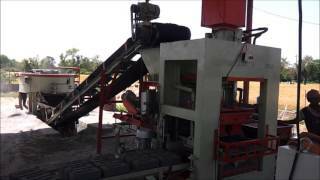 WE have plant located at Bagodara near to Ahmedabad, Gujarat. 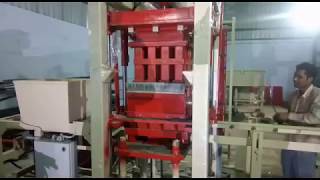 We have largest Bricks manufacturing fully automated plant in Gujarat. 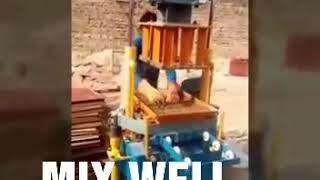 This Eco friendly bricks are Ultra strong and cost saving.